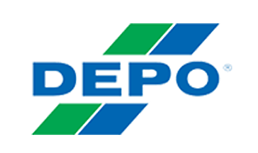 DEPO has been consecutively awarded the TAIWAN TOP 20 Global Brands from 2005 to 2010. 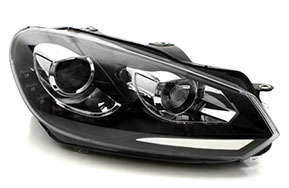 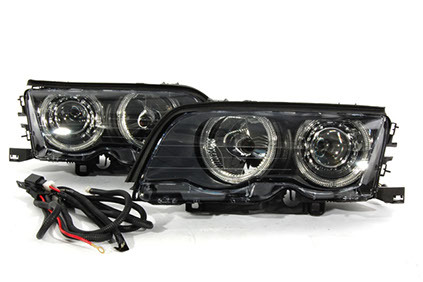 With US50 million dollars brand value, they are the leading company of the auto lighting industry. 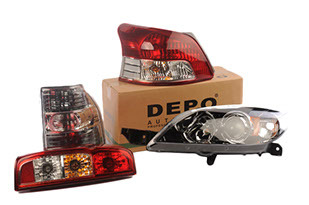 Attribute to the innovation, high quality products and outstanding service, DEPO is now one of the most prestigious Taiwan brands. 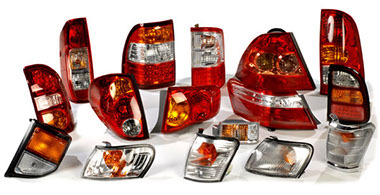 With the emergence in more than 190 countries, it defines DEPO as the reliable, safe and top-notch brand.